We wonder if this could also be in response to competitor app Bumble (created by ex Tinder employee who sued Tinder for sexual harrassment). Bumble changed its minimum age to 18 earlier this year after a glitch in their system was matching over 18s with unders. Tinder has massive reach and engagement, it website showing over 1.4 billion swipes per day, this would include those in the 13+ age bracket. What is unclear is what of those underage youth who lied about their age in the first place, and who have facebook accounts with false birth date. Facebook does allow a single change to date of birth and if you have a child under 16 we highly recommend checking the information entered. 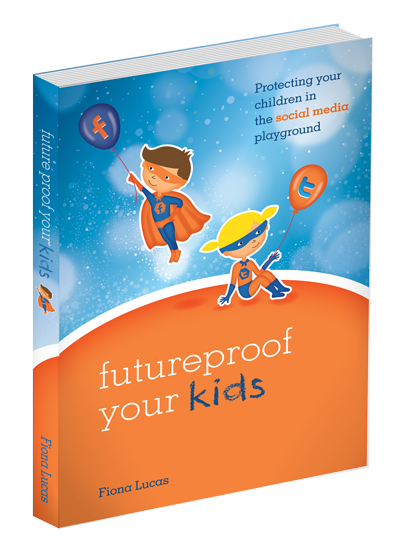 Facebook also has some restrictions on accounts for those under 18 and therefore its important to use correct information. Often older siblings set up accounts for their brothers and sisters, and if under 13 they changed the date in order to create the account. It may seem insignificant at the time, but a child of 12 with a birthdate entered as 15 will in three years time then be listed as 18. Go to your profile and click Update Info at the bottom of your cover photo. In the left column, click Contact and Basic Info. Scroll down and hover over Birth Date or Birth Year, and then click Edit to the right of the info you’d like to change. This change does nothing however to address the existing accounts as it will only affect new accounts. We then have the problem that now these young people with existing accounts will be matched with those over 18 which exposes them to further risk (unless their accounts are suspended, however this information has not been made available to us). This leads us to wonder if it will cause more teens to create fake accounts in order to use the service. Is it time to bring in identify vertification to social media platforms? There are still issues with predators creating fake accounts pretending to be younger than they are and issues with people creating accounts in order to stalk or harrass others, so perhaps it is time we consider some form of identity vertification. This then opens a pandoras box on many fronts, the biggest being the issue of privacy and protecting such information. Currently to make certain changes to Facebook identification does have to be produced, for example in cases where a profile is not in a real name, Facebook may request evidence. 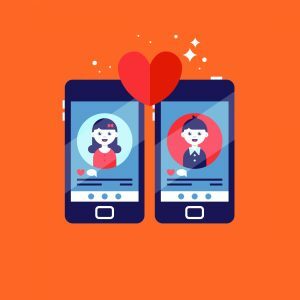 It is our opinion that children under 16 at the very minimum should not be on these kinds of dating apps, not just for the risks of being exposed to potential risks but also because of the focus on judgement by physical looks alone. We have asked the question of Tinder as to what happens to existing accounts for those under 18 and will let our readers know as soon as we do. In the meantime, please feel free to comment below with your thoughts and concerns, or head over to our facebook page and we can start a new discussion.